NOTE: This iteration coincided with the holidays. As a result there weren't as many defects/enhancements resolved as previous iterations. 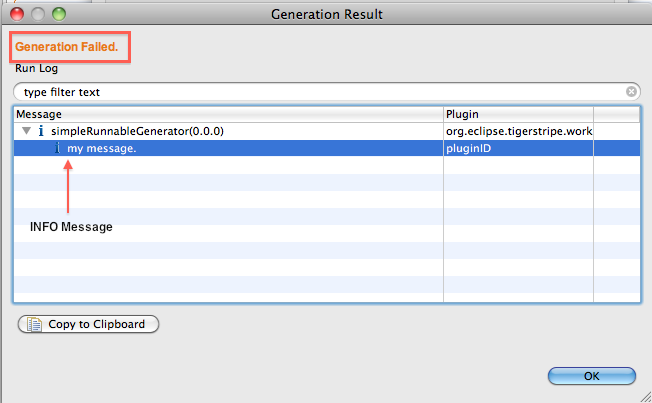 When Eclipse was started with non-Tigerstripe projects, a series of 'TigerstripeExceptions' were thrown complaining about the tigerstripe project descriptor not being found. This issue is now resolved. 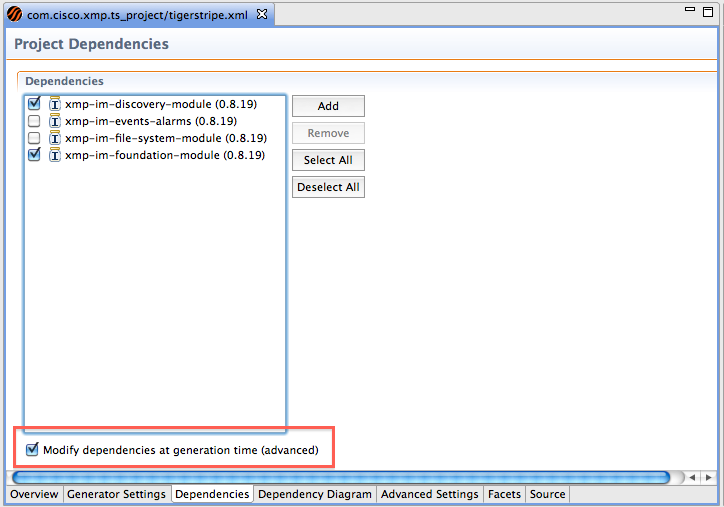 The tigerstripe.xml editor was not marked as dirty when 'modify generation at runtime' checkbox was checked. When automatically converting AssociationClass to an Association, the Extends relationship would not be preserved. This page was last modified 16:59, 4 January 2012 by Navid Mehregani.